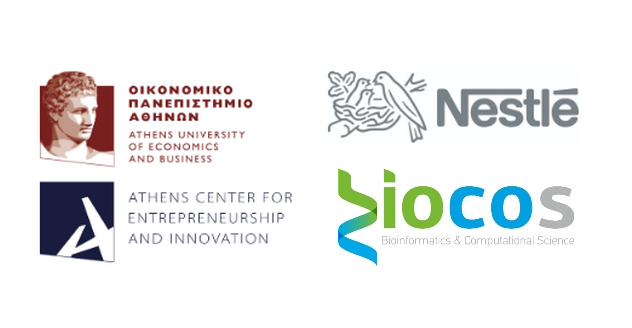 The Bioinformatics and Computational Science (BioCoS) company (limited partnership; LP) was founded in August 2016 (Chania, Greece). 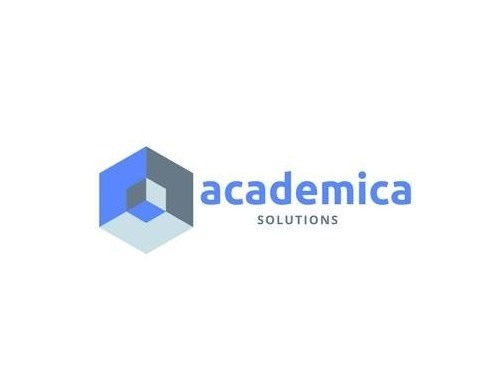 BioCoS business activity is to provide and commercialize cutting edge Bioinformatics solutions in applied and basic research fields e.g., biomedical, agricultural. Particular focus is given on emerging DNA-based technologies used for the traceability and authenticity of products across the supply chain, enhancing anti-counterfeit and adulteration prevention measures currently used in the pharmaceuticals, cosmetics and food industry. BioCoS activities comprehend research collaborations with national and international research institutes, universities and private companies for the development of innovative biotech solutions.